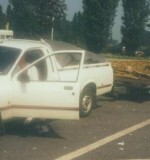 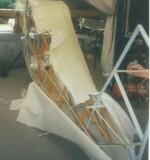 This particular Champ was picked up in Denmark and brought back to the UK to be totally restored by Mark and his team. 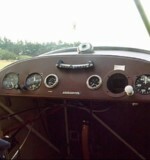 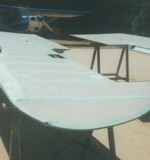 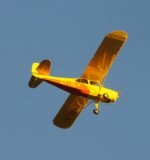 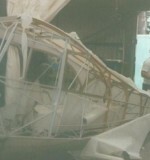 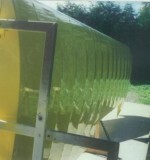 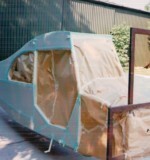 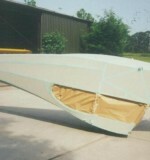 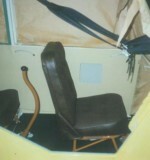 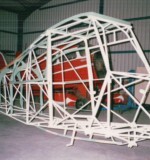 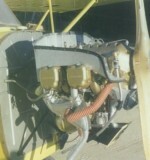 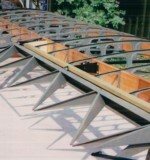 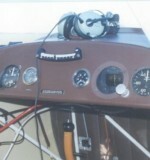 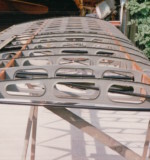 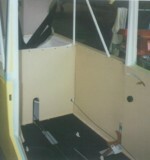 The aircraft was given a frame up restoration and recovered using the Superflite fabric system. 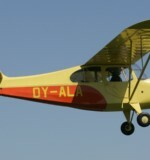 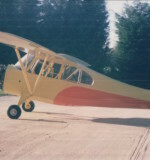 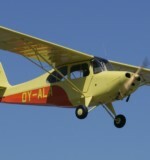 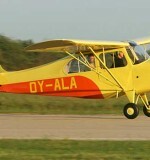 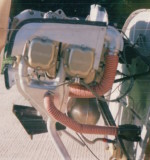 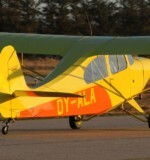 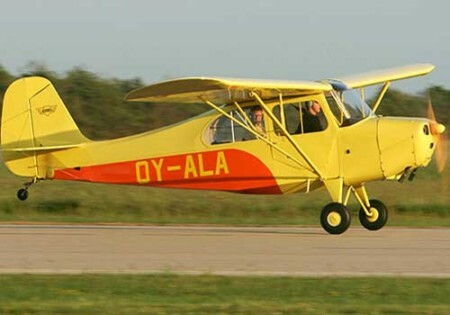 The aircraft , using original factory drawings, was finished in the Aeronca colour scheme. 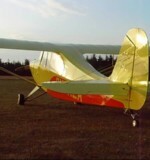 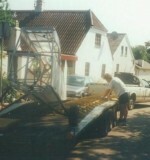 The aircraft was delivered back to Denmark and assembled and flown once there.